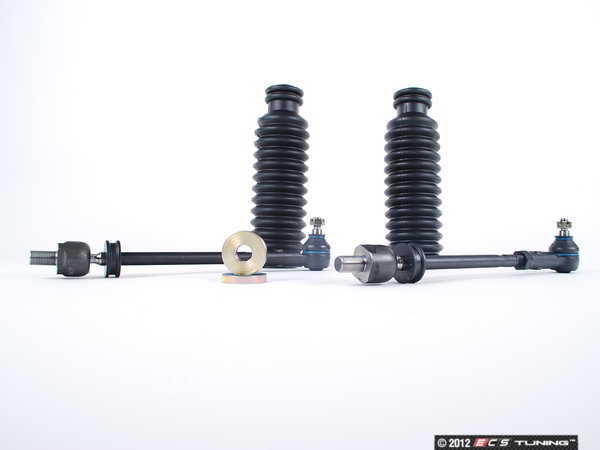 Quicken up your steering input with this 930 Turbo Tie Rod Arm Kit. Specially designed tie rod ends were used on the Porsche 930 Turbo for quicker steering and a more direct feel. The new inner joints have a sturdy, precision fit ball-and-socket design that takes wheel travel in stride to keep your Porsche tracking true. 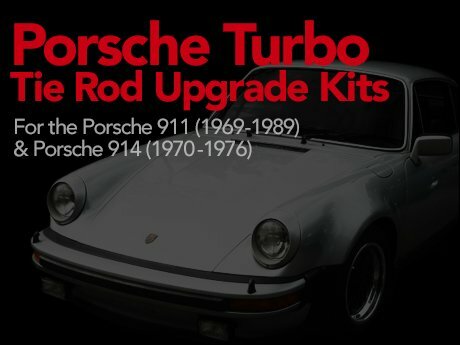 Designed to fit both 911 and 914 models, our kit upgrades and replaces the original clevis/bushing joints. Easy installation will have your Porsche's steering in check in no time. If you've been thinking about doing this winter project now is the time. Act fast before the SALE ends.